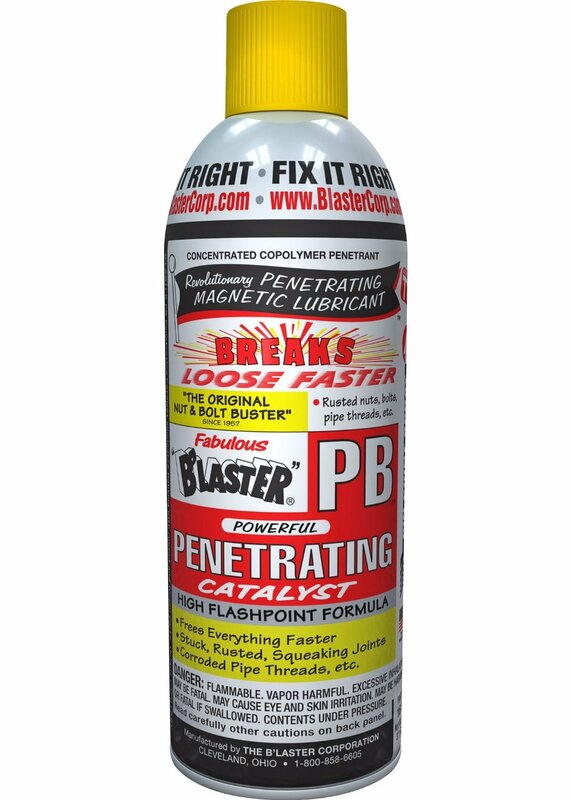 B'laster - 16-PB-12PK - Penetrating Catalyst - 11-Ounces - Case of 12 quickly breaks loose surface tension rust and corrosion by creeping up, around and into hard-to-reach cavities. It's ideal for brake, exhaust and suspension system jobs. Plus, lubricating film remains on parts to help prevent further rusting. 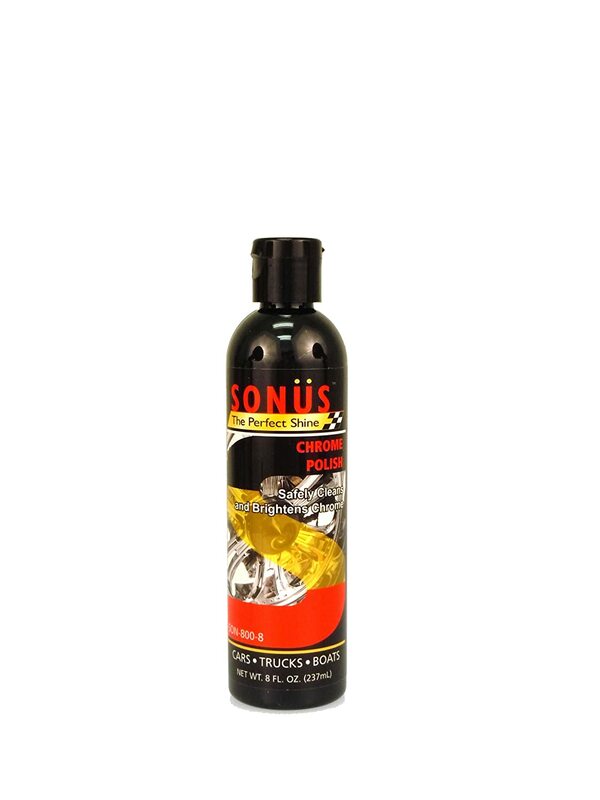 Formulated in 57, it is a true penetrant and rust inhibitor. 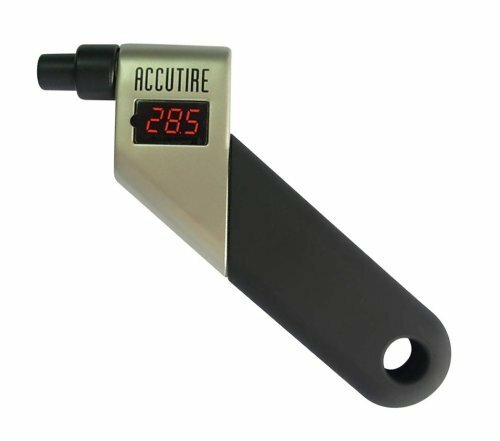 It also acts as a non-evaporating lubricant, with a much higher flashpoint of 152-Degrees Fahrenheit. 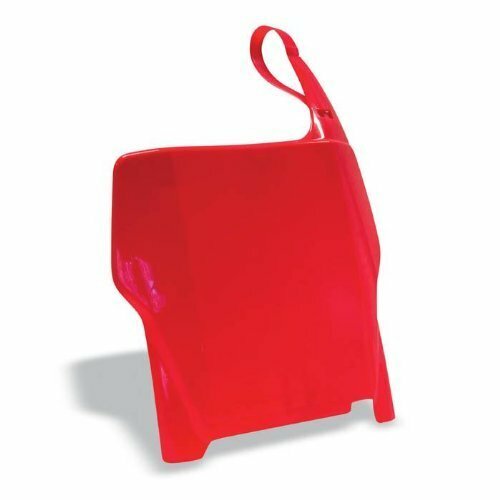 It saves time and money by ensuring the user will not need to burn off or drill out nuts and bolts or employ other expensive and time-consuming means of repairs. For over 50 years, B'laster Corporation has manufactured penetrants, lubricants, rust inhibitors and a full line of specialty, highly concentrated formulas for the automotive, industrial and hardware industries. Most know B'laster by their leading product, PB. PB, a penetrating catalyst, is the most powerful penetrant and lubricant in the market at loosening nuts and bolts, ripping through rust, and penetrating and lubricating the tightest crevices. Continuing the penetrating legacy of PB, B'laster has a full-line of specialty lubricant, performance enhancement and cleaning products to serve professionals. Each with the same quality and unparalleled performance you have experienced with PB. The mission of The B'laster Corporation is to build on past successes of product excellence, innovation and safety. B'laster manufactures top quality products that offer exceptional value and unparalleled performance. Since 57 B'laster has been committed to exceeding customer expectations. B'laster's goal is to maintain a strong presence in the automotive, industrial, hardware and marine markets. 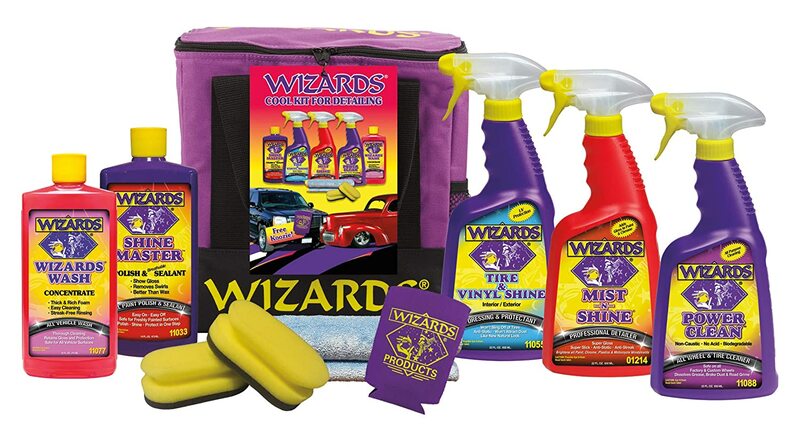 Great price and you know this product is good. Used it plenty of times and no complaints. I've tried every competitor and always return to it. 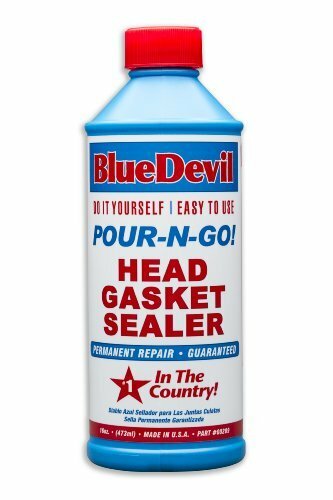 For rust prevention I use WD-40, for everything else I use this. Much cheaper here than the NAPA store we usually get it from. It was slightly cheaper than getting it from the wholesale place that delivers the NAPA stuff. PROBABLY THE BEST AND FASTEST RUST PENETRANT AVAILABLE FROM ANY ONE AT ANY PRICE.